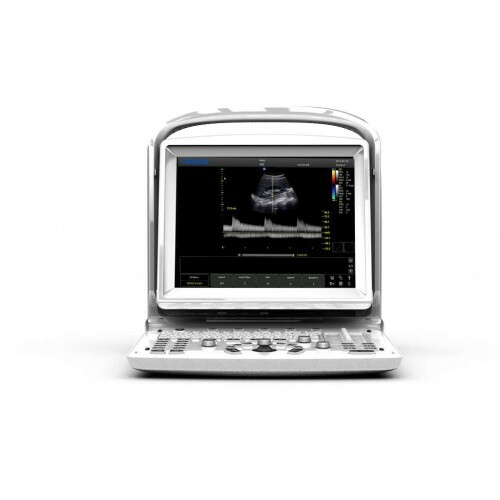 The Chison ECO-3 scanner is an excellent diagnostic tool. 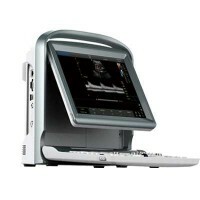 This versatile ultrasound can be used for all types of examinations and offers advanced imaging and key features. 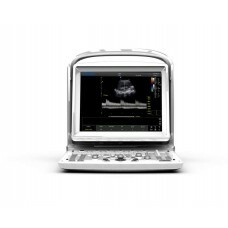 Competitively and affordably priced, the ECO3 provides powerful performance and top image quality! 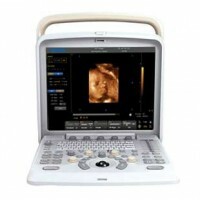 Some features of Chison ECO-3 ultrasound are listed below.